If you’re having trouble keeping those pesky Demogorgons away from your precious Eggos, fear no more. 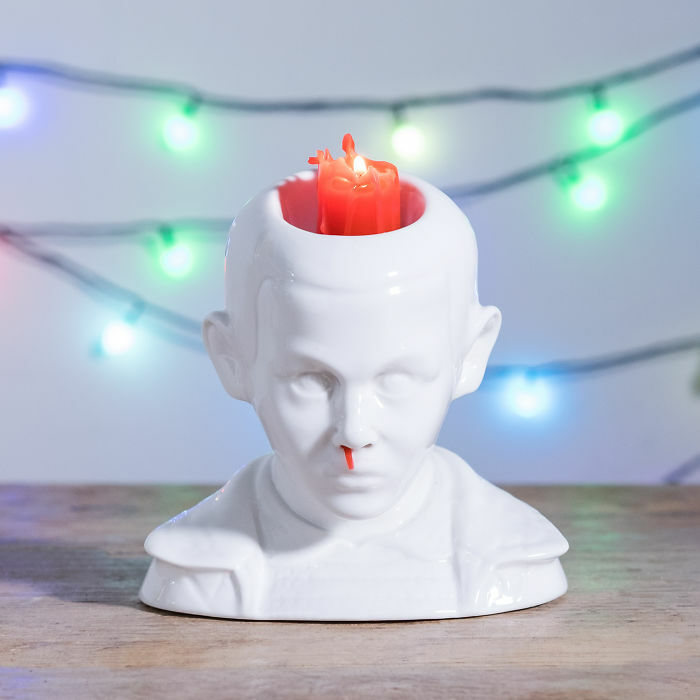 This creepy candle ornament will turn your world Upside Down. 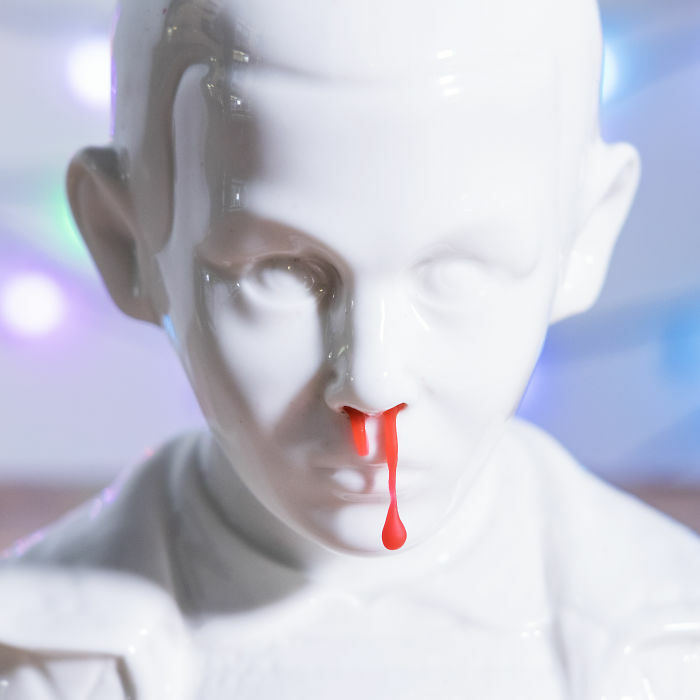 Firebox has created this Eleven Bleeding Nose Candle, which will bring a spooky, strange ambience into your home. 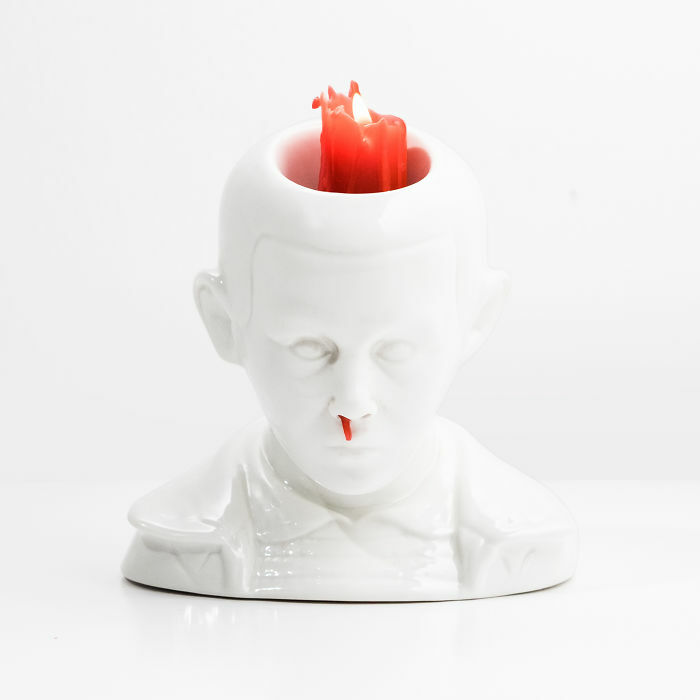 Light the wick on the candle that sits inside her head and red wax will ominously drip from her nose, just as if she’s overexerted herself during a psychokinetic episode. 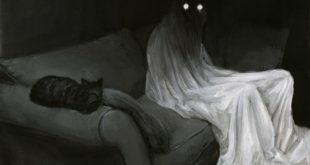 This unusual piece of home decor is sure to either delight or disturb your house guests. 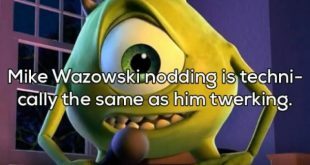 It’s made from white ceramic and comes with two red candles, as well as a really handy ‘nose picker’ tool, just in case she suffers from a blocked nose from all that ‘blood’ running through there.